Once upon a time, there was this magical legendary creature called the Unicorn. 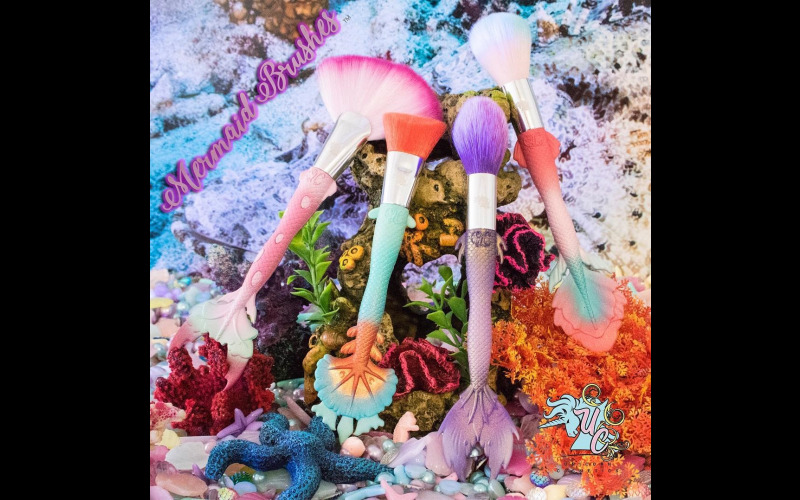 Nowadays the mythical creature is back with a glittery, sparkly and internet breaking bang thanks to Mel Blue and Unicorn cosmetics – the original creators of the Unicorn Brushes. If you thought Unicorn lashes were enough, think again! Unicorn Cosmetics has recently revamped their original Unicorn brush set! We’re giving you the chance to win an assortment of original, revamped Unicorn make-up brushes, a Unicorn Mermaid brush set, and a year's supply of Unicorn lashes! National Unicorn Day takes place this week, so for all your fabulous Unicorn products, head over to Unicorn Cosmetics.